Home » Sports » Football » Sleepless 12th Man in Seattle. 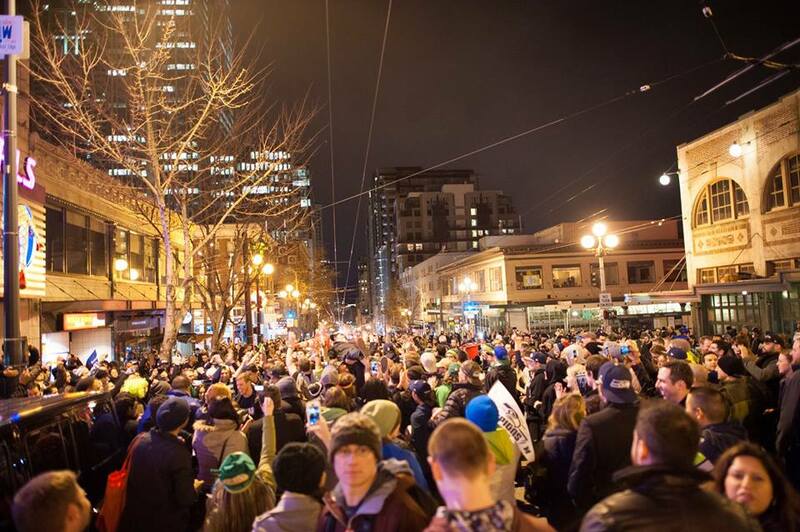 Sleepless 12th Man in Seattle. I moved to Seattle from Boston about 4 years ago. Right away could sense the deep love for sports here. The locals clearly have a great deal of pride for their coffee, culture, and of course sports teams. 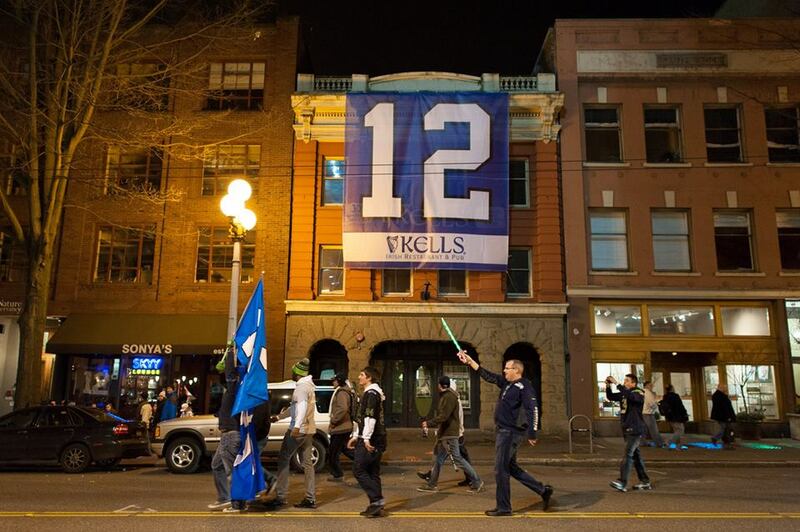 Fans walk this city flashing gear from the Seahawks to the Mariners, the Sounders to the Storm. From Hendrix to Nirvana and Wild Pacific Salmon to Starbucks. The people here are proud of their city and the phenomenal mountains surrounding it . This is something I expected to see when I moved here. The national media never really filled me in on this. I always imagined the pacific northwest fans to be much like the fair weather fans south of here. Since moving hear I have realized I was completely wrong. Fans here have pride. Fans here are dedicated. Fans here remind me of my fellow New Englanders. The national media has spoken of bandwagoners. Sure those come and go in all cities, but Seattle also does have their die-hards as well. Local media and the fans here believed in their Seahawks all season long. The biggest bandwagon here is the national media itself. Most of whom all picked Manning and the Broncos to finish their season with a fairy tell ending. Wilson and the Hawks were doubted all year, but this city knew all along how this years story would end.